It's taking time for the I-74 project team to implement traffic changes planned for this spring. 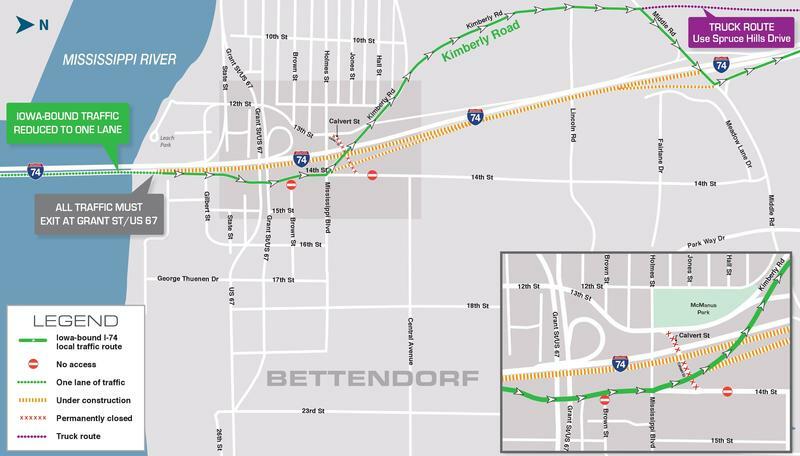 The Iowa DOT will wait until tomorrow to start diverting all Iowa-bound traffic at Grant Street in downtown Bettendorf from the bridge to 14th Street, Kimberly Road, and Middle Road. 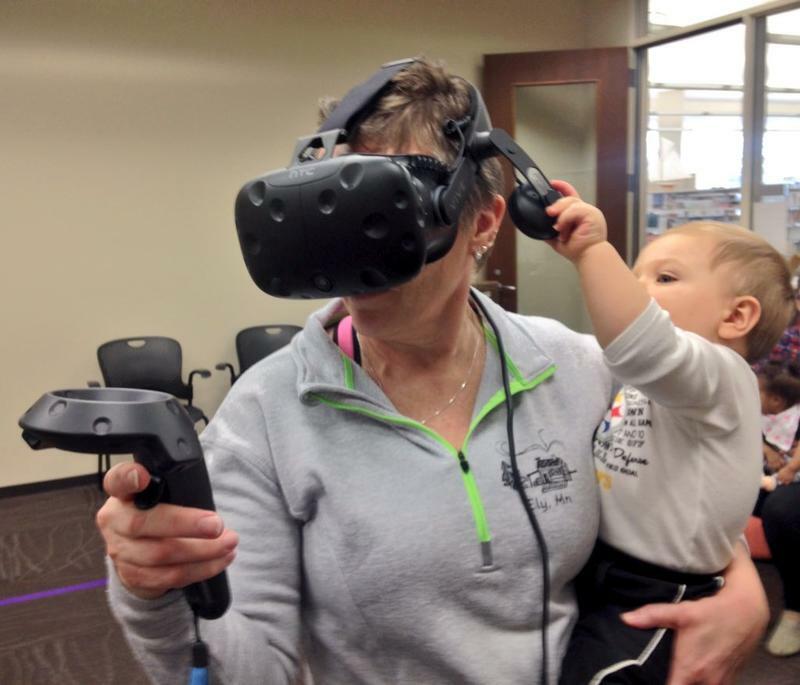 A new interactive exhibit at the Moline Public Library is giving Quad Cities residents the chance to see two years into the future, when the new Interstate 74 bridge across the Mississippi River is scheduled to open. 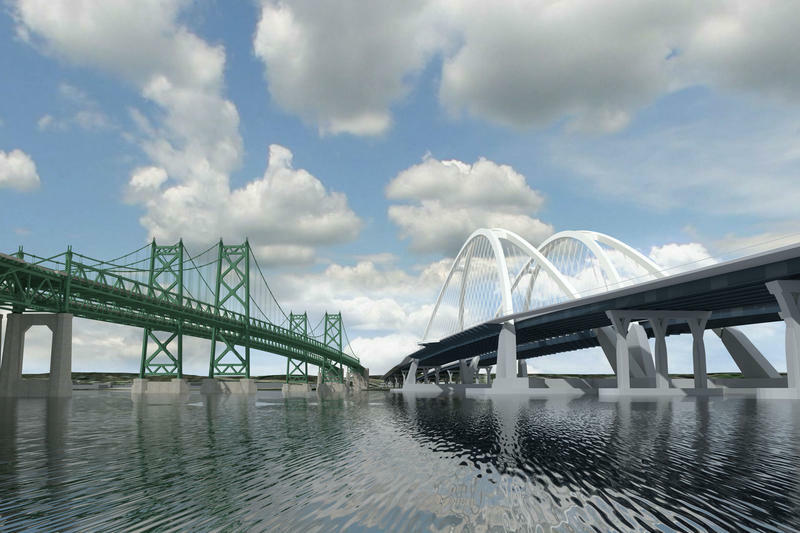 Quad City residents have consistently stated that aesthetics and having a unique landmark were the two factors that mattered most in the design of a replacement I-74 bridge. The annual Quad Cities Marathon is this weekend, and it could affect your travel plans. Saturday at 7 am, River Drive in downtown Moline will be closed, from 12th to 15th streets.